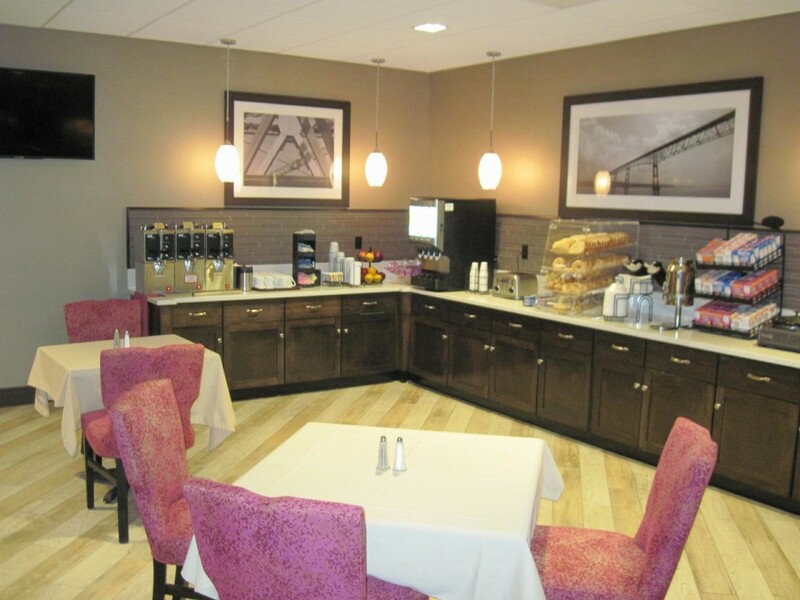 Welcome to the BEST WESTERN PLUS Kingston New York. 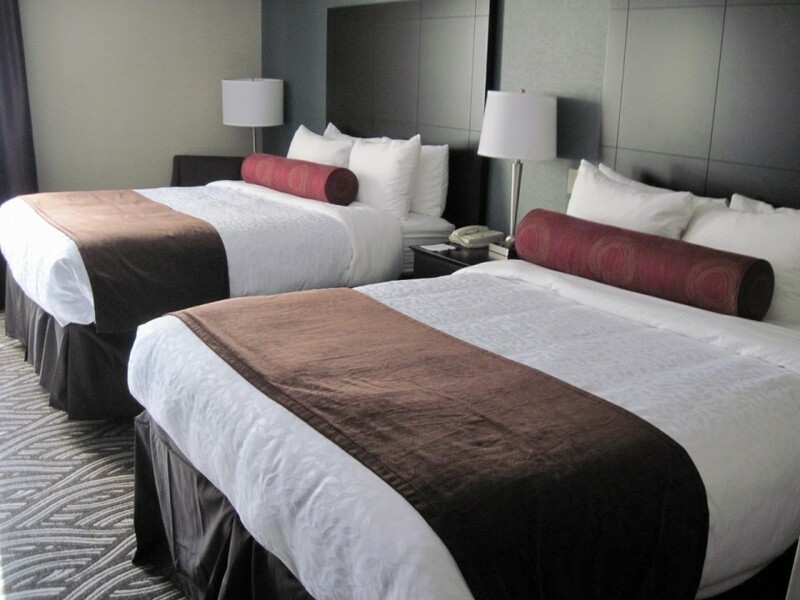 Enjoy a totally new experience at our modern, spacious and comfortable full service hotel and Conference Center. 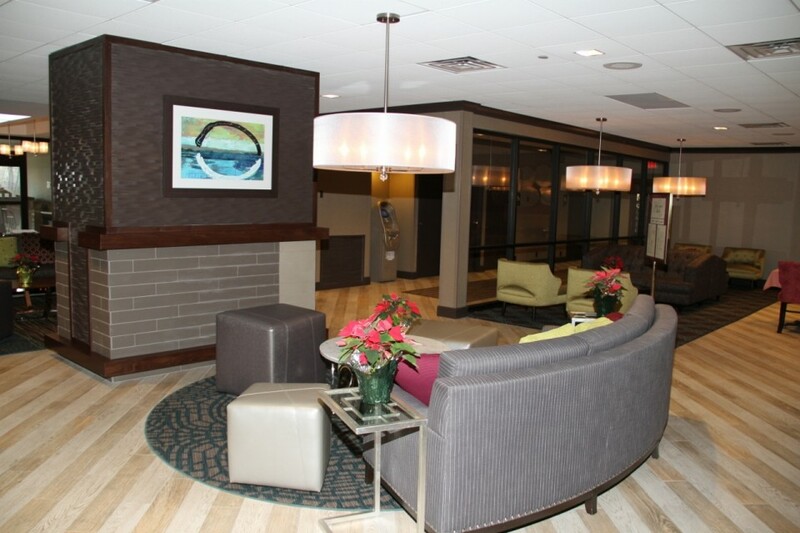 The entire hotel has been beautifully transformed inside and out with a multi-million dollar renovation. The BEST WESTERN PLUS Kingston is located in the Historic Hudson River Valley region of New York State and surrounded by the picturesque beauty of the Catskill Mountains. 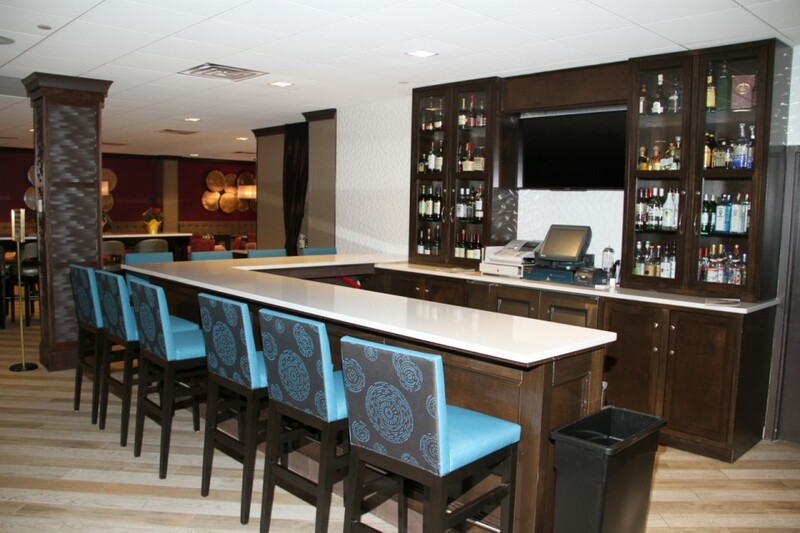 Centrally located between Albany and New York City, this Kingston hotel is easily accessible from the NYS Thruway I-87 at Exit 19.
Leisure guests should know that activities change with the season, ensuring there is always something new to do near our hotel. The Catskills offer hiking, tubing, farmers markets and county fairs in the summer and spring. Have fun at the Headless Horsemen Haunted Hayride and pumpkin and apple picking in the fall. Enjoy skiing, snowboarding and snow tubing during the winter at Hunter, Windham and Belleayre Mountains. We’re the perfect pet-friendly hotel for guests participating at (HITS) Horse Shows in the Sun in Saugerties, NY. At the BEST WESTERN PLUS Kingston you can enjoy hiking, biking, rock climbing, shopping and sightseeing in this historic Hudson River Valley region. 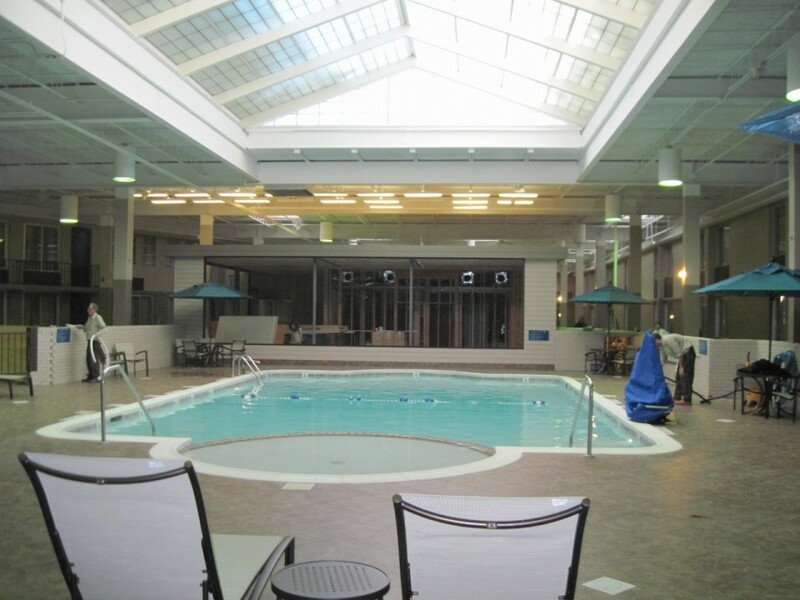 Plenty of fun can be found at the hotel, too, in the Garden Courtyard, with an indoor heated salt water pool, NEW fitness center and game room.